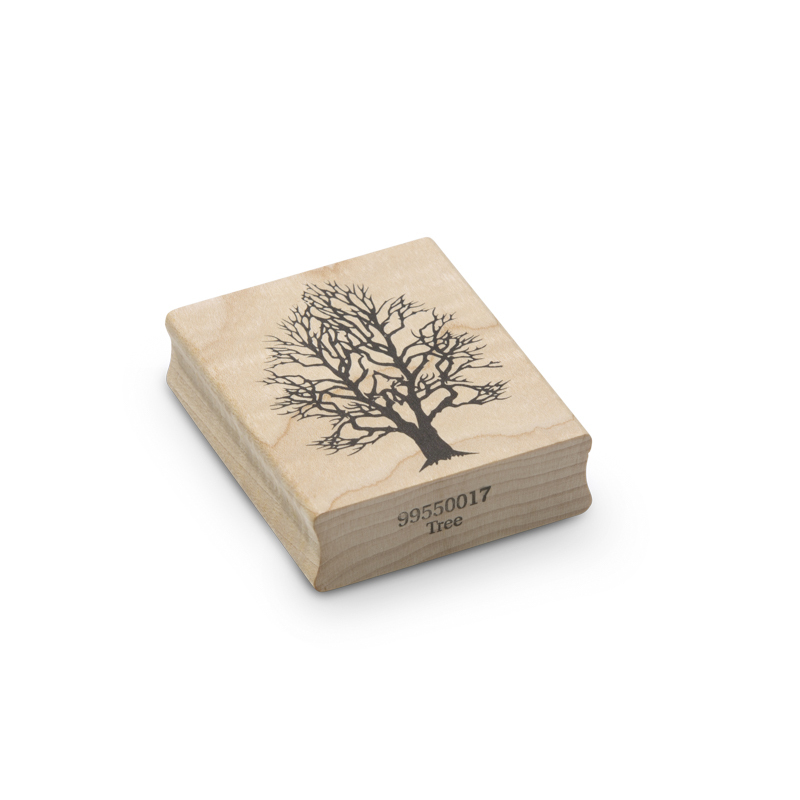 The tree wood block rubber stamp brings nature into stamping work with encaustic art. This simple yet elegant tree has bare branches which work for winter scenes. 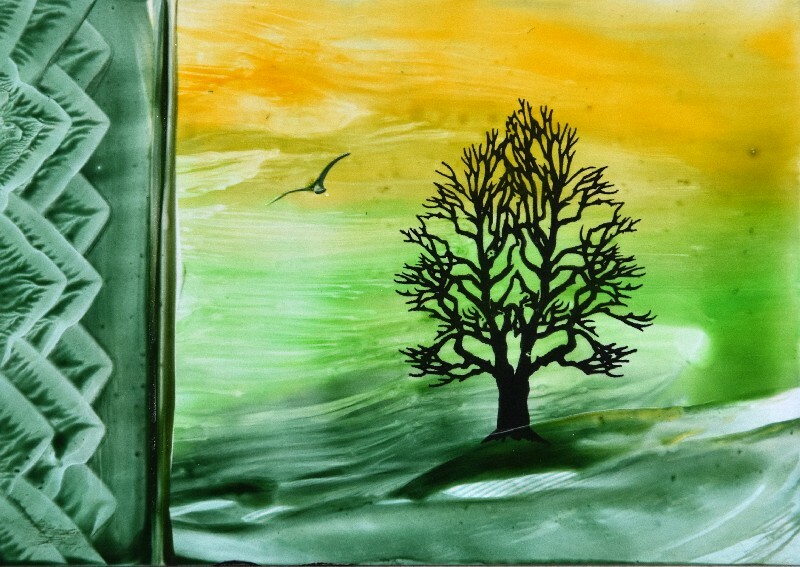 Of course, you can use a variety of techniques to work into and over the stamped ink image, adding colour and foliage.